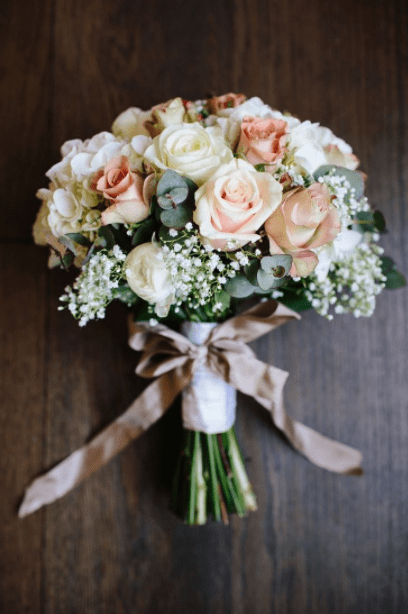 How to Arrange Fresh Flowers? Be creative and arrange your own flowers! Make a bouquet to impress. Mix and match your fresh flowers. Be creative and arrange your own flowers! Make a bouquet to impress. Mix and match your fresh flowers. First of all ask yourself what kind of arrangement do I want? Figure out what kind of flowers you are looking for. Is the arrangement for a wedding, black tie party? For what kind of event are you making the arrangements? What kind of flower would I use at this event? 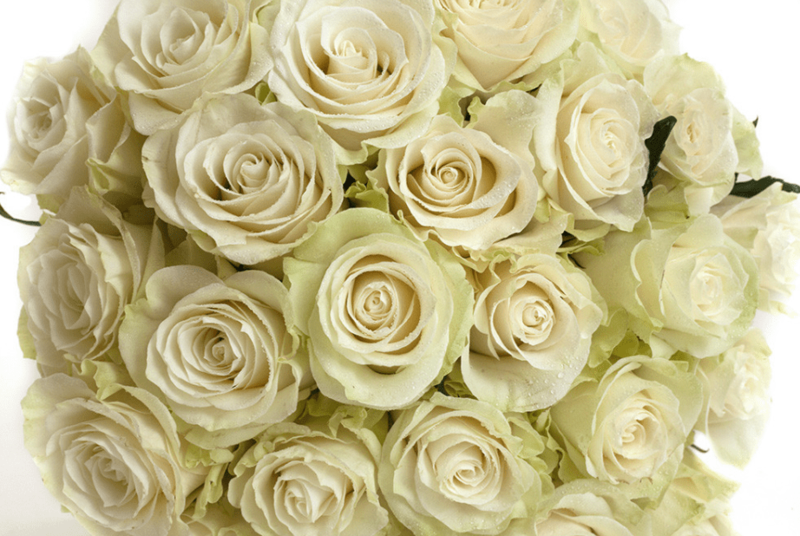 Do want to see roses, spray roses or baby’s breath? 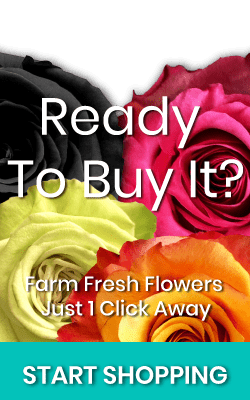 If you buy your flowers from our WebShop of Magnaflor we will deliver the flowers till you door. 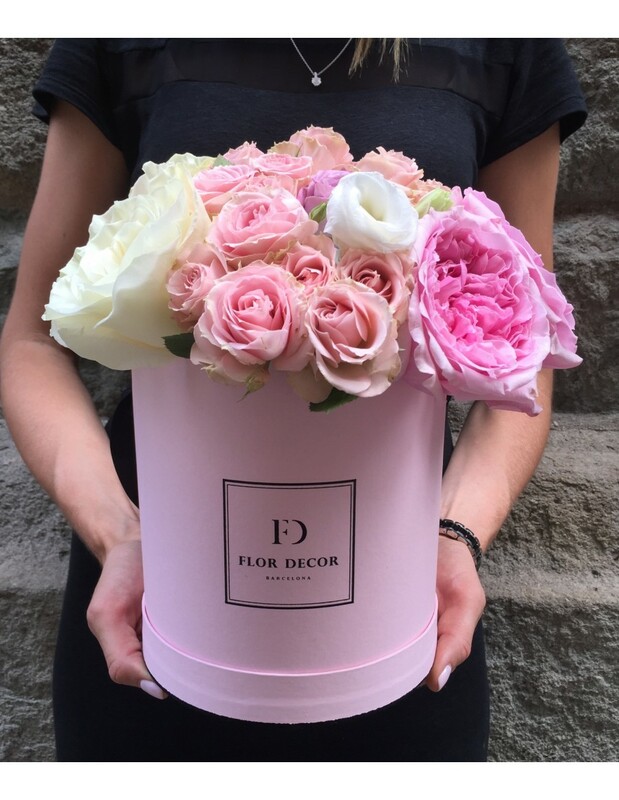 When the flowers arrive, open carefully the box without hurting the flowers. Remove carefully the plastic around the roses, keeping the cardboard wrap on. Cut 1 inch of the stem at an angle, rather than straight across, allows for greater surface area and a corresponding increased water uptake. During the shipping the flowers will be sleeping due to the cool chain of exportation. On arrival put the flowers as soon as possible in water with the cardboard wrap on. Due to the absorption of water and temperature change, the flowers will extend. Keeping the cardboard on; the flowers will extend with a straight stem. After letting the flowers absorb water for several hours; remove the cardboard around. Flowers directly from the farms have still their protecting exterior petals around; in the retail they plug them out. These petals are normally harder and darker due to the sun during the growing process of the roses. Afterwards collect the items you need for the arrangement, like scissor and bouquet wrapping. Next ask yourself what kind of colors am I going to use? Do I want to mix white and purple or do I want to mixt Red roses with white Baby’s breath? Try not to mix too many colors; you will be fine with a maximum of three different colors. I hope this tips help you with at you in making your arrangement of fresh flowers.